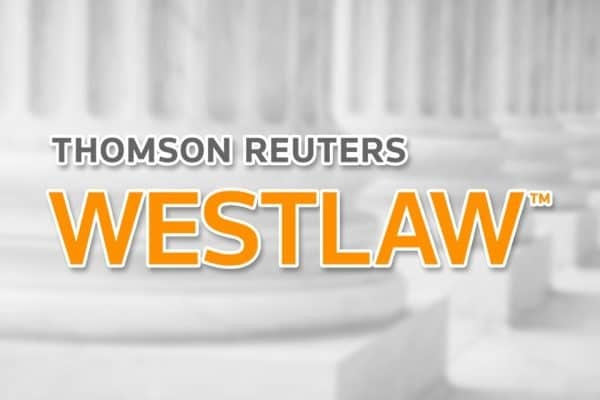 Access legal forms and documents that can be used with an attorney and filed in court. 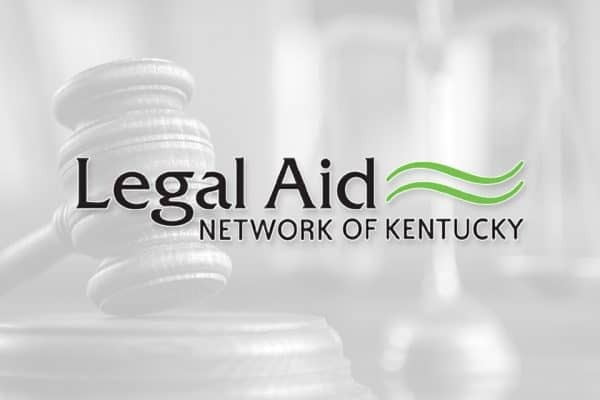 Access information about Kentucky Legal Services programs, services, and topics. 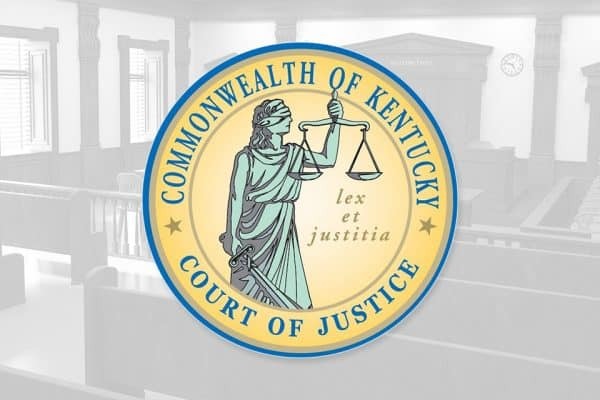 Access Kentucky state and federal cases, statutes, court rulings, and more.